Dr. David Finkelstein, after graduating from the New England College of Optometry, began practicing optometry on Martha’s Vineyard in 1972. 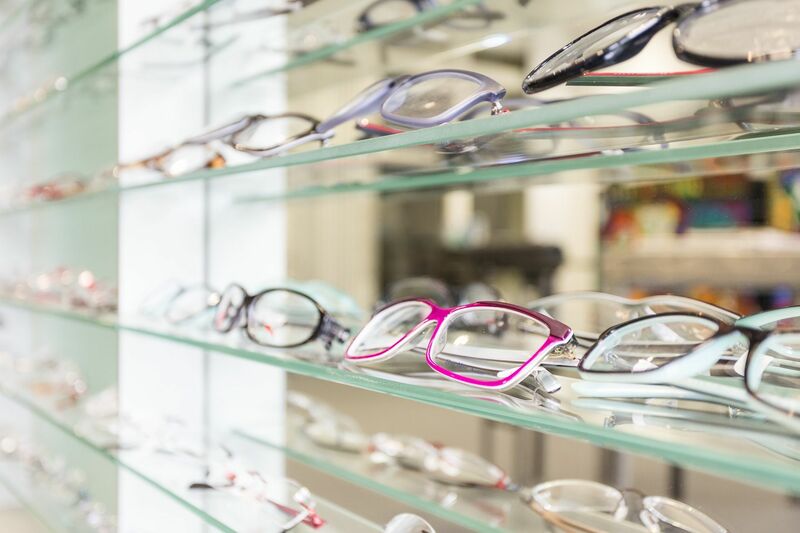 Since then, the practice has grown and evolved to provide the most comprehensive and up-to-date optometric care available on Martha’s Vineyard. Beginning in 2007, Dr. Finkelstein brought on Dr. Shea as an associate, then partner, and in 2015, has transferred ownership of the practice to Dr. Shea. Having stepped back from the managerial aspects of the practice, Dr. Finkelstein still maintains his passion for optometry and patient care while also spending more time with his other passions including golf, gardening, traveling and family. Dr. Finkelstein currently sees patients two days per week.